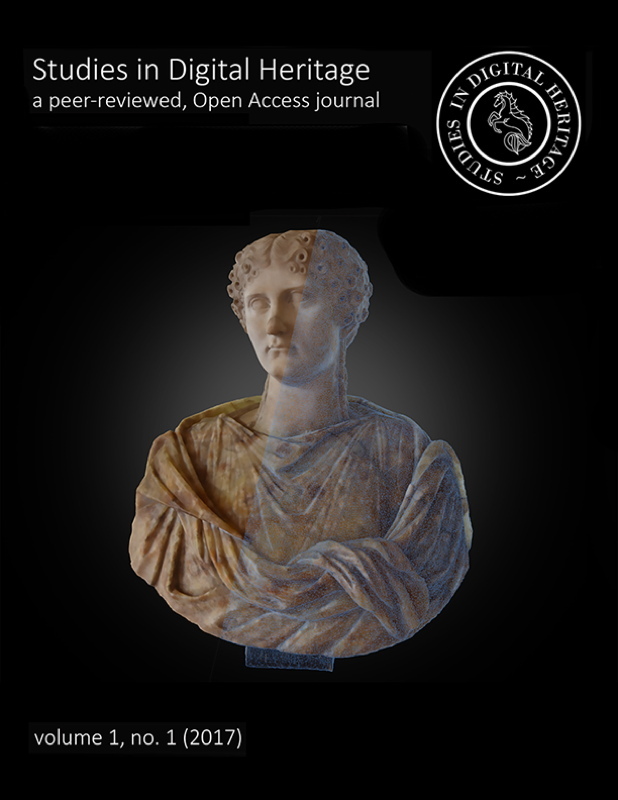 The article takes as its point of departure recent work (Frischer forthcoming) critiquing the theory of Edmund Buchner about the relationship of the gnomonical instrument known as the Horologium Augusti and the Ara Pacis Augustae. As a result of this critique, the Montecitorio Obelisk could be situated with greater precision on the map of the city. A computer simulation showed that Buchner erred in positing that the shadow of the Montecitorio Obelisk went into the center of the Ara Pacis on Augustus’ birthday. In this article, computer simulations are used to develop a post-Buchnerian interpretation of the relationship of the obelisk and altar. Over 230 hitherto unrecognized solar and shadow alignments are reported. The first part of the article defines four zones around the monuments where the solar and shadows observations were made. In the second part of the article, specialists interpret the significance of the annual solar and shadow spectacle from various points of view. The conclusion synthesizes the results, arguing that the monuments were intentionally aligned and situated in order to propagate the same message as the one inscribed on two sides of the Montecitorio Obelisk [CIL 6.702 = ILS 91]: that Augustus was a devoted worshipper of the sun god (Sol), who brings Rome victory in war, peace, and prosperity through his earthly representative, the emperor. Bernard Frischer is a leading virtual archaeologist and the author of seven printed books, three e-books, and dozens of articles on virtual heritage, Classics, and the survival of the Classical world. He is a founding co-editor-in-chief of Studies in Digital Heritage, an innovative online, peer-reviewed journal where scientists can publish interactive 3D models.